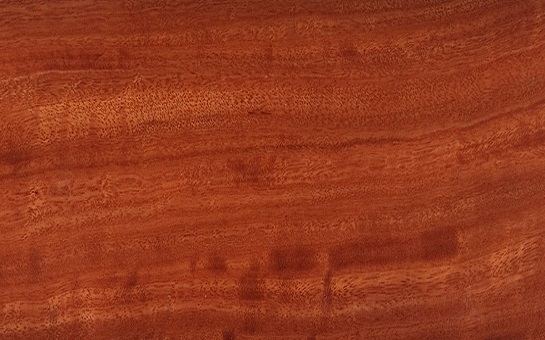 The heartwood ranges in colour from pale pink to red-brown, however the sapwood is paler and not always clearly differentiated from the heartwood. 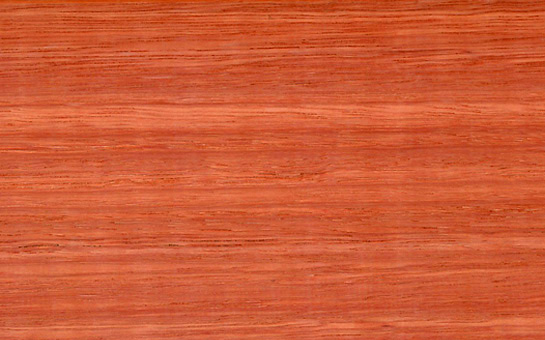 The wonderful blend of soft pinks and peach tones make this a charming timber, and rose gum may contain evidence of insect trails and pinholes that add to its character and beauty. 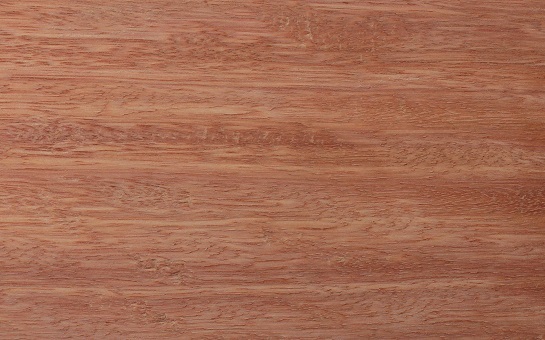 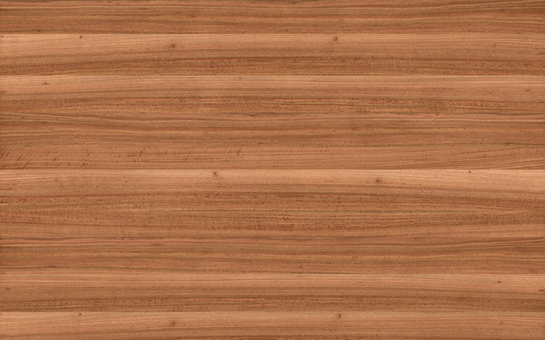 The grain is fairly uniform: straight to slightly interlocked, creating no distinctive figure. 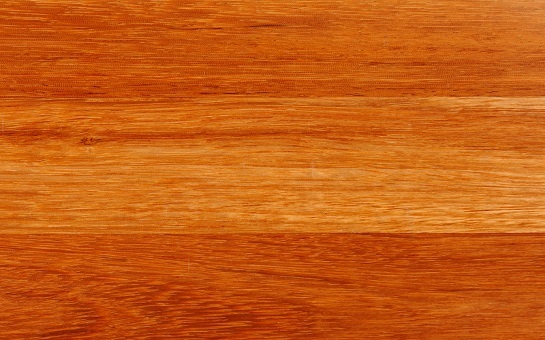 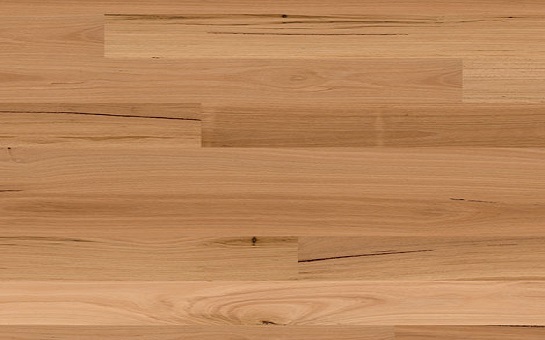 The timber's texture is moderately course and even. 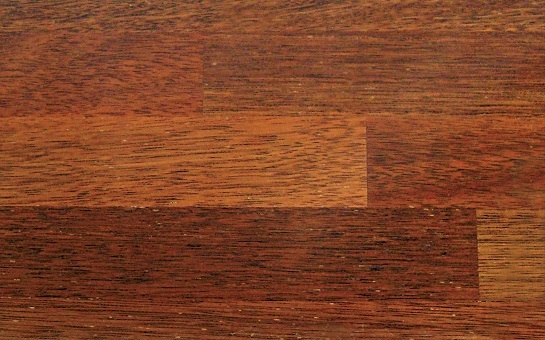 Different finishes will affect the appearance to a degree. 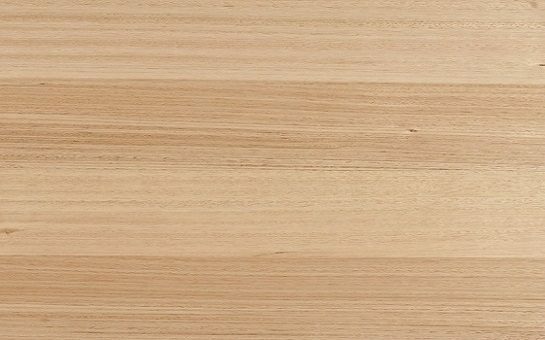 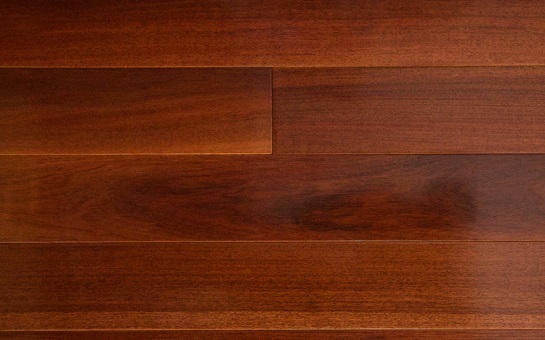 At hardwood floors we will help you decide on the best floor for your project, whether it be for your home, an investment or a commercial application. 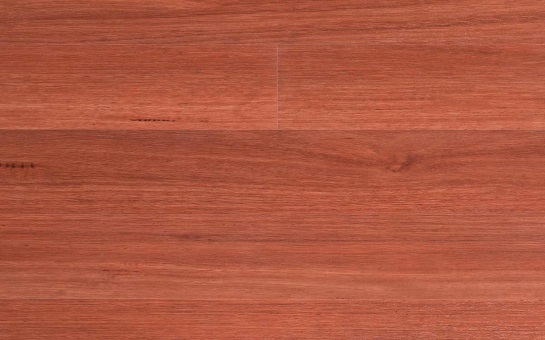 Residential flooring is our specialty. 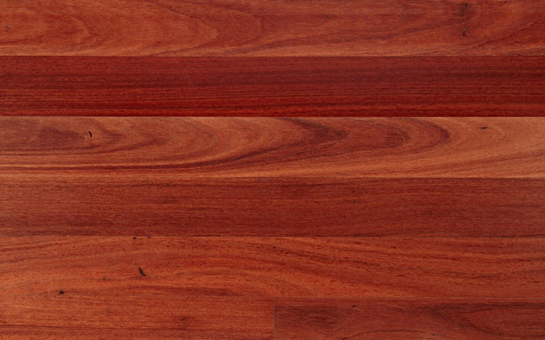 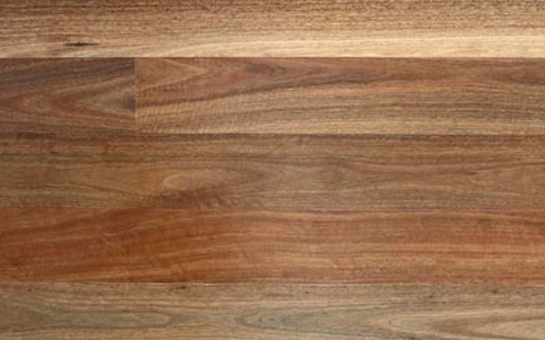 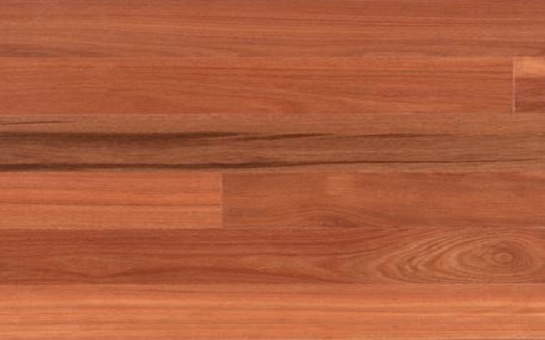 We have the most extensive selection of hardwood floors, & we can customize the perfect floor for your application. 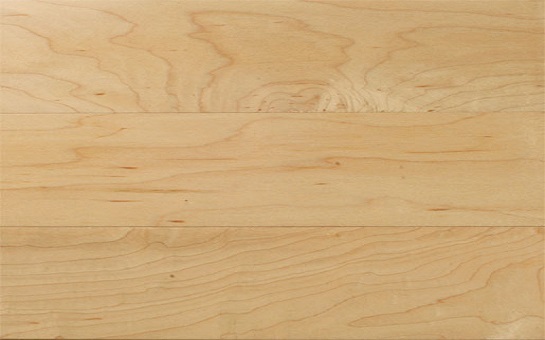 Hardwood floors are commercially rated and highly suitable for a variety of uses including specialty flooring for airports to gyms and every commercial application in between. 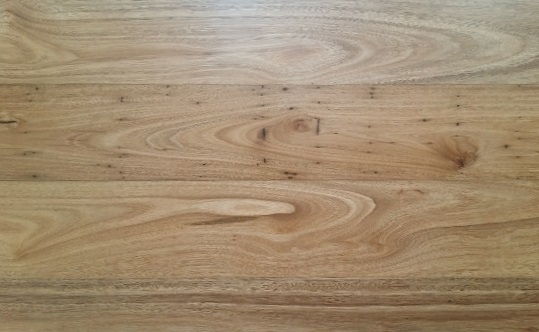 For nearly four decades, we have been supplying Australia's leading developers with flooring for their award winning projects. 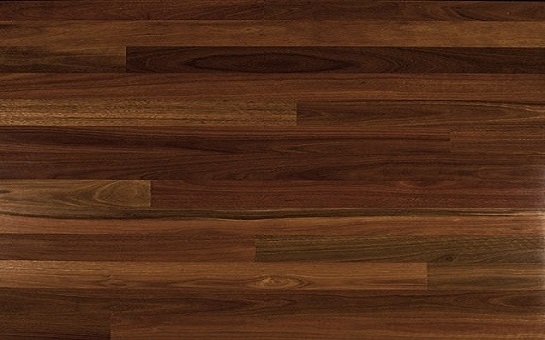 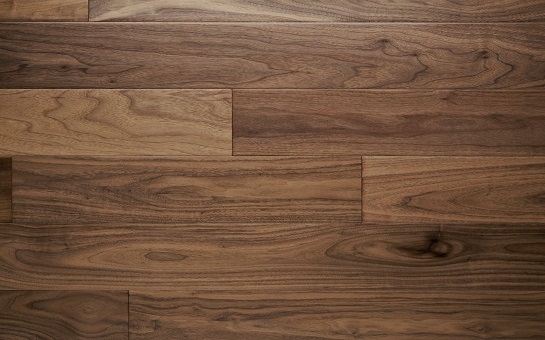 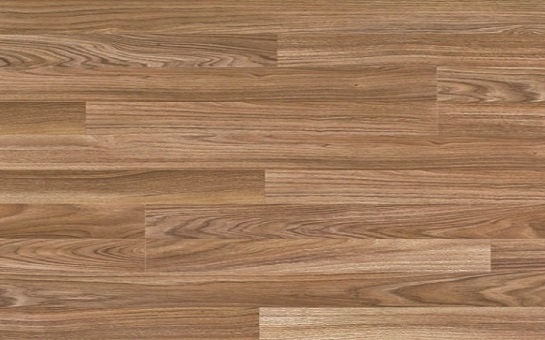 Prices quoted are for the supply of the flooring materials. 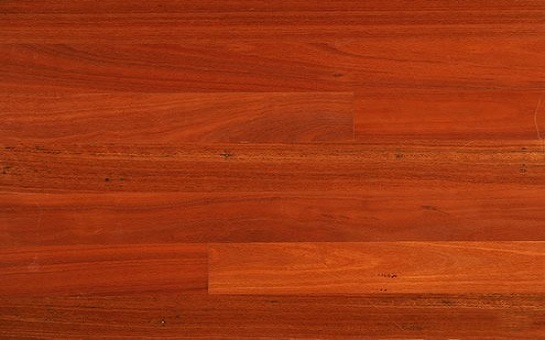 Trades estimates (installation, sanding & coating, stain colorization, caulking detailing, sub floor repairs, concrete floor preparation, skirting board install, battens install etc ) vary for each home design. 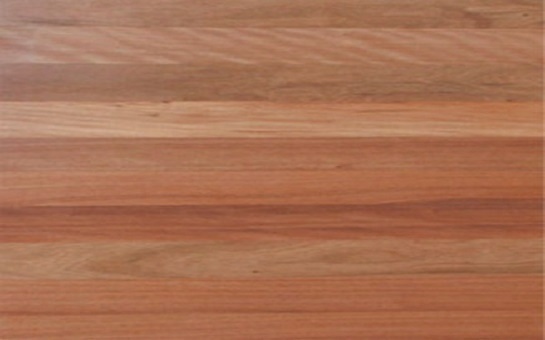 We can give you an estimate to help determine your project budget. 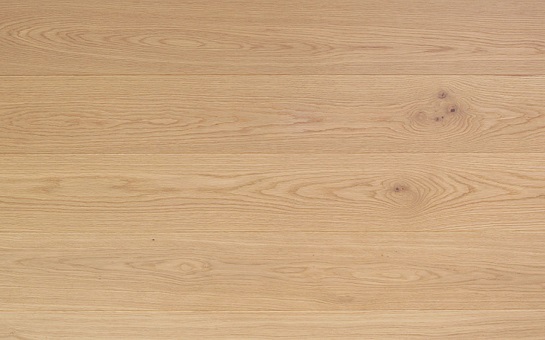 Talk to one of our Consultants for more information.